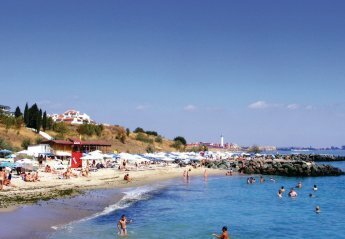 Found 14 holiday rentals in Nessebar. 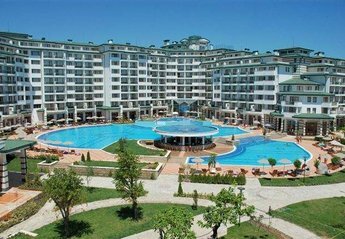 Superb One bedroom spacious apartment with a sea view in Emerald Resort & Spa, a five star luxury beach resort in Ravda, set in a beautiful natural park overlooking the charming coast of Black Sea. 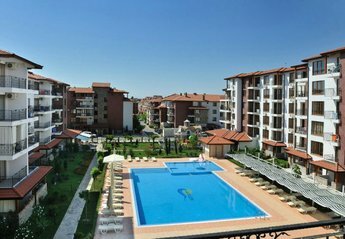 Apartment in Oasis Complex, Ravda, Nessebar, Bulgaria. 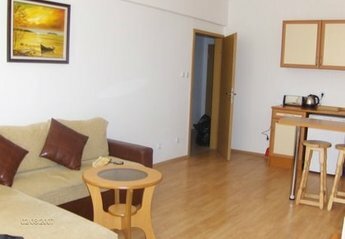 Large furnished one bedroom apartment with balcony. 20 meters from the sea. Wi-Fi Internet & cable TV. Large private pool, kids pool. Bar & restaurant, sauna, gym. 24 hour security and porter service. 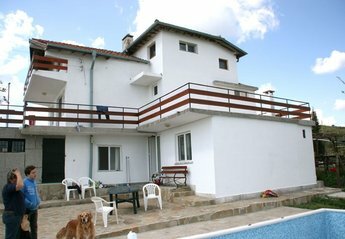 This 2 bedroom villa with shared pool is located in is located in Ravda and sleeps 4 people. It has WiFi, barbeque facilities and air conditioning. 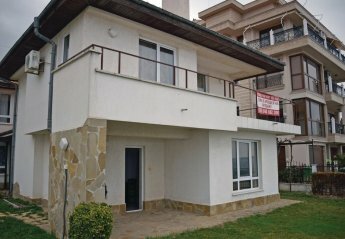 This spacious studio apartment located in Nessebar close to the beach and the largest Aqua Park in the area. This beautiful one bedroom holiday apartment is located in a quiet area of Nessebar, close to the beach and the largest Aqua Park in the area.